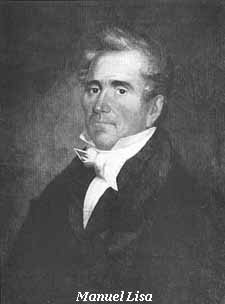 John C. Luttig ascended the Missouri River in 1812 as clerk of a party of the Missouri Fur Company, led by Manuel Lisa. Luttig's Journal is an important historical source for the fur trade in these war-time years. Luttig's manuscript is in the collection of the Missouri Historical Society. It has been previously published in book form as Journal of a fur-trading expedition on the Upper Missouri, 1812-1813, by John C. Luttig, edited by Stella M. Drumm. Published: St. Louis, Missouri Historical Society, 1920.